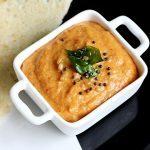 Tomato chutney recipe to accompany South Indian Breakfast like Idli, Dosa, pesarattu, Pongal & any snacks. 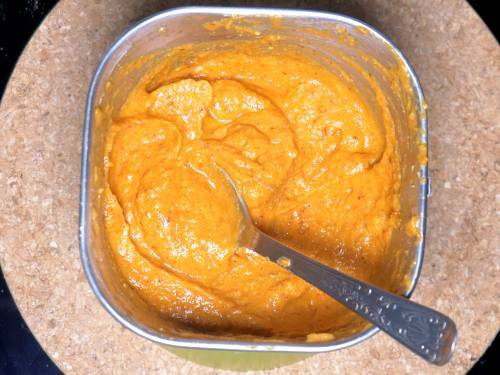 Tomato chutney is a basic condiment made with tomatoes & spices. Each South Indian house hold may have a different recipe made to suit their taste & liking. Traditionally tomato chutney was made by crushing roasted tomatoes, garlic, chilies, tamarind, cumin and salt in a mortar pestle. In the modern days, to add aroma and taste ingredients like chana dal (bengal gram), urad dal(skinned black gram), peanuts or sesame seeds are used. 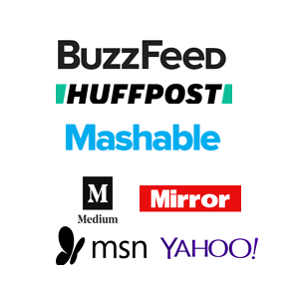 One of these or a mixture of all these can also be used. Most South Indian house holds enjoy a variety of chutneys with every meal & snack. 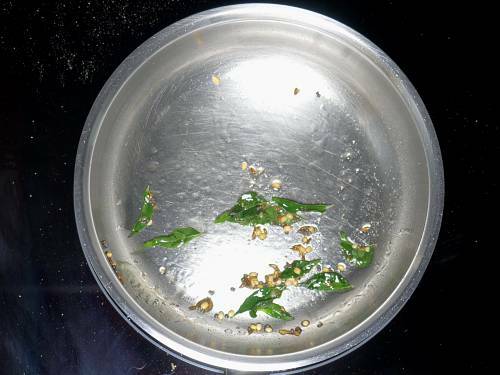 We Telugu speaking people make spicy hot chutney with almost every seasonal vegetable. Our meal is incomplete without having a chutney. Tomato chutney is one of them. There are tons of variations one can make to the basic tomato chutney. Here are the variations you can make to your tomato chutney using the following ingredients. 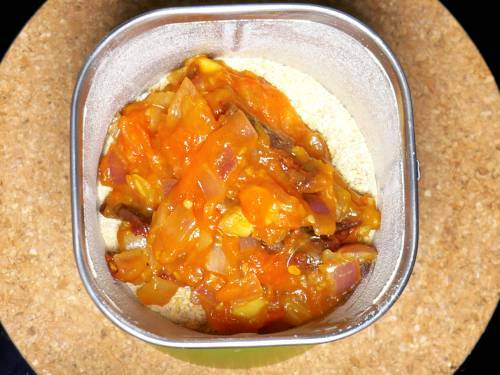 Onion tomato chutney – Onion is one of the main ingredient used to bring in a mild sweet aroma and balance the tang from tomatoes. However onions are an optional ingredients and can just be skipped in the recipe. You can also replace onions with shallots. Red chilies are most commonly used to add spice and heat to the tomato chutney. However they can be replaced with green chilies but the chutney turns out to be extra hot. Also red chilies will yield a bright color to the chutney. We do not eat very spicy foods so I have used red chilies. For extra heat do add in some green chilies. 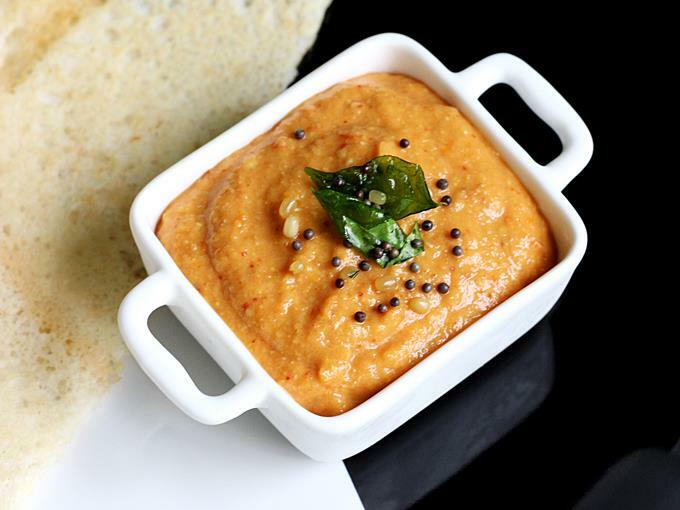 Peanuts or dal – In some parts of Andhra pradesh , chana dal & urad dal are used to make most chutney varieties as both these roasted lentils help to balance the heat and add a nutty aroma & taste. In recent times, we have been loving peanuts in this tomato chutney. If you love the flavor of roasted peanuts then do try them. More details in the recipe card. Garlic or ginger – Garlic or ginger is one of the key ingredients in any chutney to add a unique aroma. Traditionally raw garlic is added to most chutneys but roasting it reduces the pungent smell. If you do not eat garlic, then just use ginger. I have not used tamarind, you can add in a bit for that unique flavor and taste. If making tomato chutney for rice, avoid making it runny and cook the tomatoes until the moisture evaporates completely. 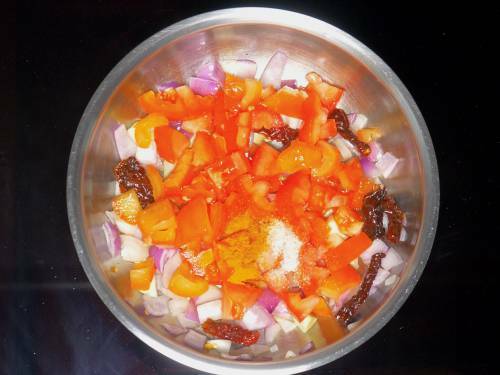 In the onion tomato chutney recipe, the amount of onions, tomatoes and red chilies can also be altered to suit ones taste. 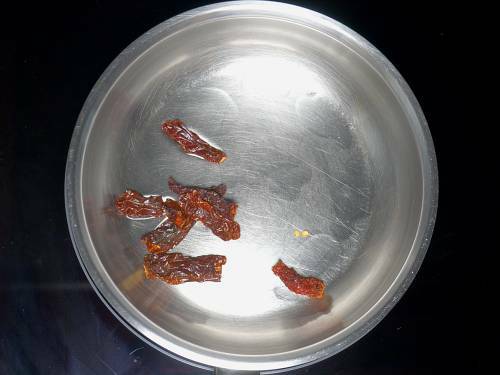 The color of the chutney may vary based on the type and number of red chilies used. You can check this link for more Tomato recipes. 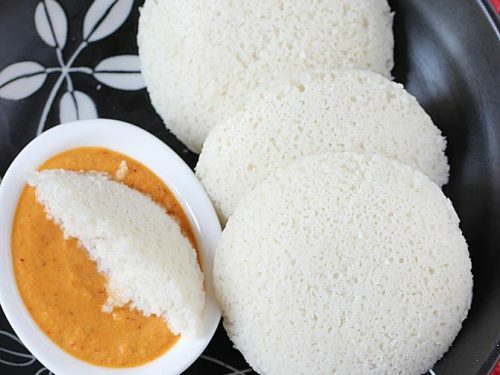 Most South Indians serve chutney with breakfasts like idli, dosa, vada and even with plain rice & ghee. I also use this tomato chutney to serve with snacks, sandwiches, pakora and rolls. Smear the chutney on bread or rotis then add your favorite filling. You will love this! I also smear this over the rotis for making kathi rolls for my kids. 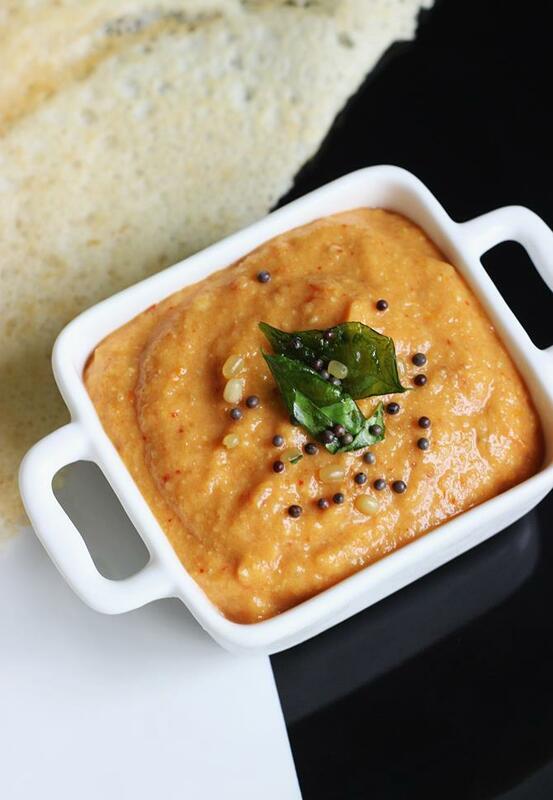 Tempering tomato chutney with mustard, curry leaves & red chilli takes it to a new level and adds aroma. However if you are diet conscious you can skip it. 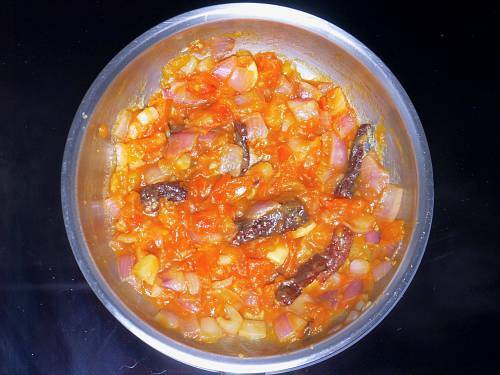 Tomato chutney can be made ahead & refrigerated for 2 days. Avoid using peanuts if you wish to refrigerate. A tadka or tempering to the refrigerated chutney brings back freshness to the chutney. 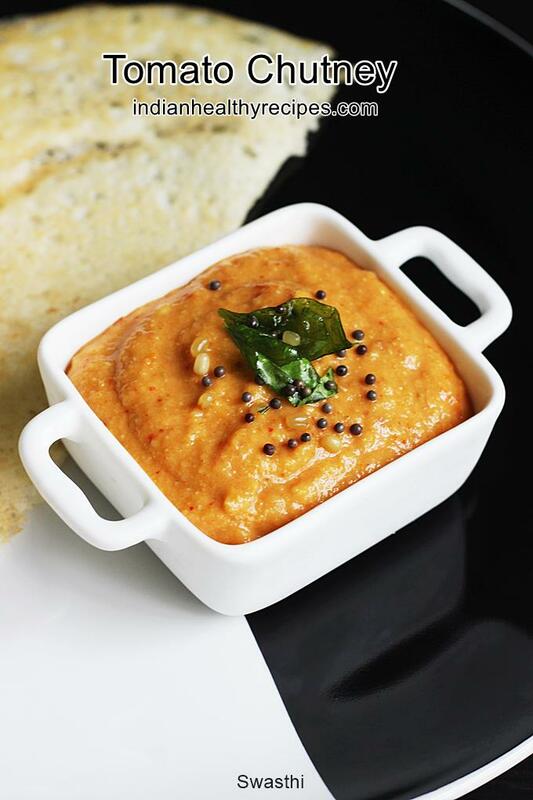 Tomato chutney is a spicy south Indian condiment made with tomatoes, garlic & chilies. Heat a pan with oil. On a low to medium flame roast chana dal & urad dal or peanuts until aromatic & deep golden. Add cumin & saute for a minute. Remove to a plate. Set aside to cool completely. Next add red chilies and fry until they turn crisp. Then add onions (optional) & garlic. Fry them until a sweet aroma comes out from the onions. This takes about 3 to 5 mins. When the onions turn golden add tomatoes, salt & turmeric. Saute until soft & mushy. The raw smell of onions and tomatoes must go away completely. Cool this and blend until smooth. You may need to pour little water if using peanuts. If you like thick chutney & the tomatoes are pulpy you can also skip water completely. If you are on a low fat diet you can also skip the tempering. Heat 1 tsp oil in a pan. When the dal turns golden, add curry leaves and red chilies. Fry till the leaves turn crisp. Add hing. 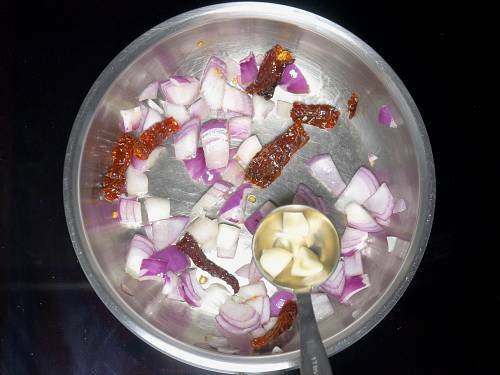 Add onion tomato chutney to the pan and mix. Or pour this tempering to the tomato chutney. 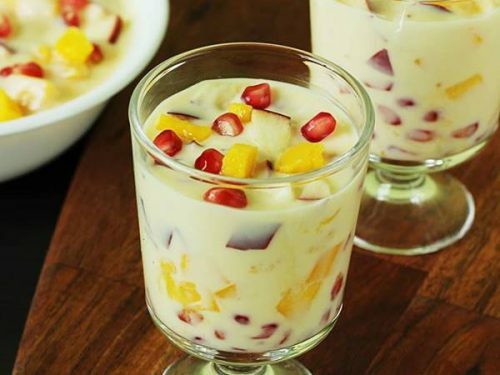 Serve with idli, dosa and pesarratu. You can also refrigerate & use the chutney. 1. 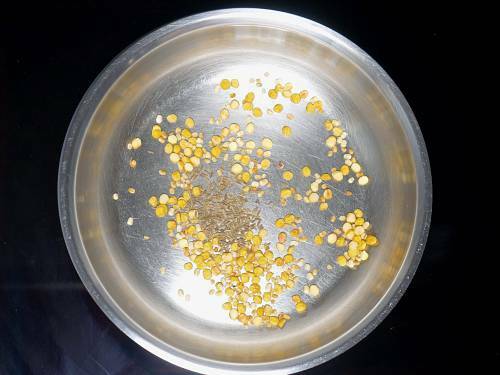 Dry roast chana dal and urad dal till golden and aromatic. You can also use peanuts instead of dal. This is the latest variation of the tomato chutney we have been loving at home. Next add cumin to the hot pan & toss for a while. Set aside to cool. 2. Next fry red chilies till crisp in 1 tsp oil. 3. Fry onions and garlic as well for about 3 to 5 minutes until the raw smell of onions goes away. You can also brown the onions lightly. Some people like to add garlic directly to the blender for the flavor. 4. Add tomatoes, sprinkle salt and turmeric. Fry until mushy. 5. The raw smell of onions and tomatoes should go away. Next set aside to cool completely. 6. Next add red chilies, cumin and roasted dals as well to a blender jar. 7. Make a fine powder. You can also blend all the ingredients together but I prefer to blend the dal finely first. 8. Add garlic, tomatoes and onions. 9. Next blend to a smooth or coarse texture to suit your liking. If using peanuts you may need to pour little water to adjust the consistency. 10. Lastly heat oil in a pan. Add mustard and urad dal. 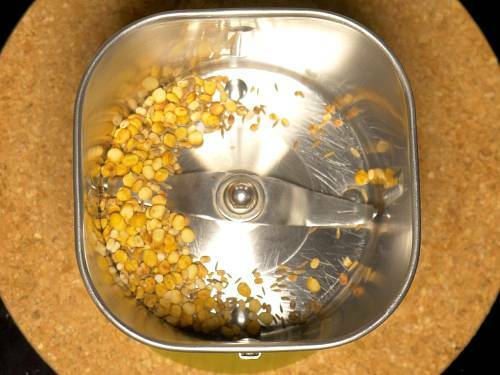 The dal turns golden in seconds. Add curry leaves and red chilies. Sprinkle hing. Finally pour this to the chutney. Serve tomato chutney with breakfasts or snacks. Yummy tomato chutney. First time I managed to make made a good chutney. I added a dash of brown sugar and lots of garlic. It turned out absolutely fab. Thank you so much. Hi Swasthi ! 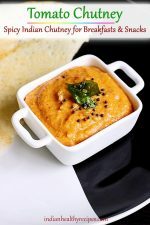 I made this tomato chutney with your instant rava uttappam recipe. Both came out delicious. Keep up the good work and will surely try many more recipes 😊. Glad to know both turned out good. Thanks a lot. You are welcome. So happy the chutney turned out good. Yes peanuts are a wonderful addition!Thank you so much. Do try them. Thanks for trying.Glad you all liked it. yes I will try. Awesome recipe. I loved it !!! Thanks for posting and keep sharing your recipes. I have made this 4-5 times so far and this has become my son’s favorite tomato chutney. The first time made this I was a bit skeptical about how it would taste, but this is so absolutely delicious. I use 3 red chillies instead of 4 and also use 2 onions to balance the heat out for my kid. Thanks a lot for this wonderful recipe. Keep up the good work! So glad to know your son loved it. Yes you can use onions to suit your taste. Thanks a lot for the comment. For maintaining this recipe for hotel, how measurements should we use suppose for 100 servings? You will have to try this a few times to get correctly. You can try with 1 kg each of onion and tomato. 1/4 cup chana and 1/4 cup urad dal. Rest of the ingredients in approximations. This may serve 25 people. Check how it turns out. Then make adjusts as needed. Accordingly you can make 4 times of what you made initially. Do you mean the ingredient quantities in video? This is such a wonderful recipe! Probably the best onion- tomato chutney I ever made! Great easy-to-follow instructions! Thank you and keep up the good work! 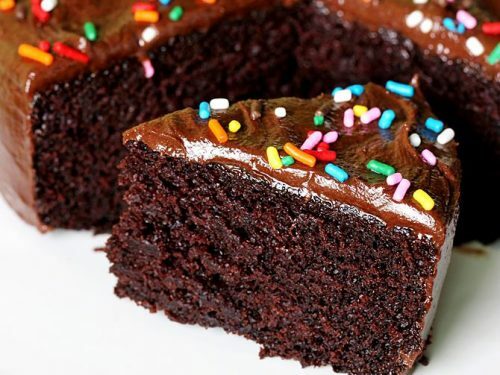 Tasty recipe,thank you for sharing. A couple of bachelors living in Germany, we really wanted to have dosa and chutney. We tried this recipe last night to exceptional results. Glad to know you all liked the chutney. Yes most pacchi pachallu are already posted on the blog. 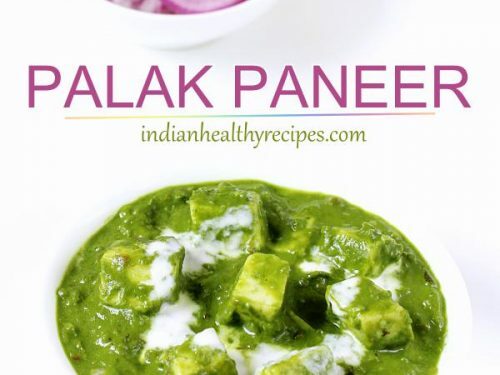 Do check this link to find all the chutney recipes. 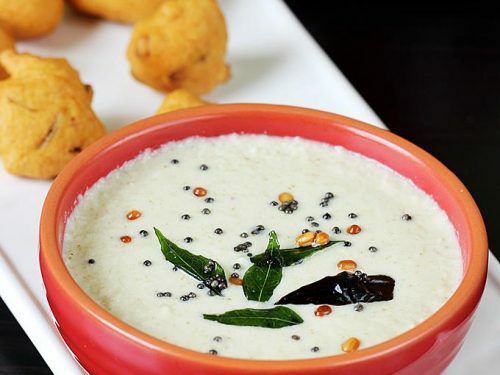 For more andhra recipes, you can also check this collection of Andhra recipes – veg. I tried your recipe and it turned out super yummy !!! Thank u for the amazing recipe ? dam good swasthi..ur recipes r just perfect ! Your recipes are really superb. Like all your recipes alot. 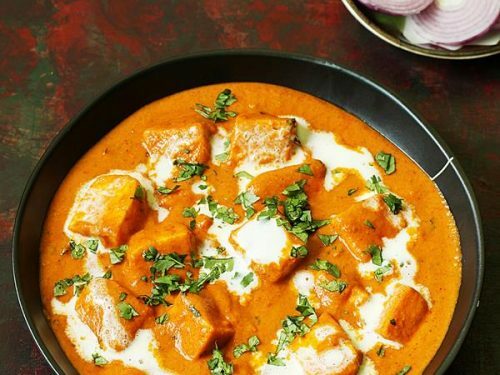 Nice Indian recipe to try. Wow I can have countless is idly with this chutney….